With the new year upon us and with so many new readers I felt it was time for a get to know ME chat as I share more of my story. It was during my early twenties that I learnt that when I worked hard, said yes a lot and sacrificed myself to please those around me I would actually be rewarded. I learnt how to do it all myself and thrived on that sense of achievement. I was promoted quickly and was very proud of my career and what I had created in my life. The deeper truth is; I was also very anxious, quite overwhelmed and exhausted most of the time. After turning 30 I felt the stirrings of my maternal clock and spent a torturous 4 years struggling to maintain a successful pregnancy. It was during this time of deep sadness and desperation that I discovered the power of inner reflection, and I first began to listen to the wise voice given me by nature. My own intuitive wisdom, that would eventually drown out the worry and allow me to enjoy a happy, stress free and successful pregnancy. I spent a good 2 years absorbed in the process of recognising my strengths and desires, while developing my effectiveness as a leader. As part of this journey I also devoted myself to mentoring and coaching others. My true calling had begun to emerge. It was with great delight that we finally welcomed our precious daughter into this world. She fed, she played and she slept….for those 2 years I had my groove on. We were then doubly blessed when our son arrived. Somewhere amidst the challenging pregnancy, the difficult birth, the 2 weeks in a NICU and the subsequent sleepless year I began to distrust and ignore my inner wisdom. My groove was replaced with comparison, confusion and self doubt. I consumed myself with parenting and the idea of ‘getting it right’. I was scrambling to survive emotionally and spiritually. 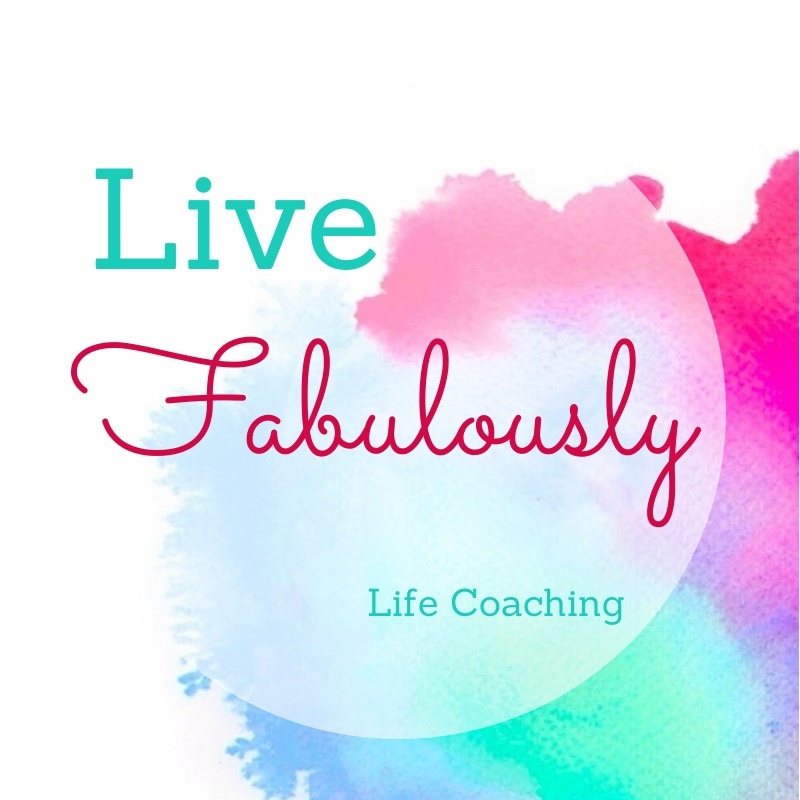 As a highly capable woman, no longer listening to the glorious wisdom of her inner song and desperate to feel okay, I did what I knew best…..I worked hard at life. I began to say yes, taking on more and more in an effort to please everyone and in the hope of feeling good. I multitasked, I slept less, I said yes when I wanted to say no……I felt lost, angry, resentful, unfulfilled and dissatisfied. I still did not feel valued or like I was enough and so began 4 years of struggling with life’s crazy juggle. And for that I felt guilty……I had all I could ever dream of and I was not happy. How could I be the Mum I thought I ‘should’ be and still honour the amazing person I knew I could be? I languished like this for a few years, not sure how to break the vicious cycle. Then came the call, the one to say I had been successful in a retail role I had applied for. A new job and instead of feeling elated, I was deflated. It was not the job for me and I knew in that moment if I said no to this opportunity something major would happen. I did say no, and instead sought out the right help and support to guide me back to the inner wisdom and intuitiveness I once could hear. I gained the qualifications I would need to become a certified Life Coach. I read, I journaled, I workshopped and I reflected on life while in the communion of other women and similar voyagers. I began paying attention to the moments when I felt strong and the times when I felt weak. I slowed down, sinking deep into the subtle nudges that were urging me towards my passions and desires. I listened and challenged my guilt. I grappled with fear and strapped on immense courage. I began amplifying my intuitive wise song, and the more I listened and felt its beat, the louder it played for me. Finally my actions began to follow its rhythm and I slowly began to dance though life, guided by my own glorious melody. It now breaks my heart when I see other people lost and unable to recognise their own glorious song and instead finding themselves dancing with guilt and expectation. Striving to please and fill their cup of self-worth, while becoming exhausted, overwhelmed and resentful. I truly want to live in a world where we all hear and celebrate the intuitive, unique song given us by nature, as we dance passionately through life to the rhythm of its beat. 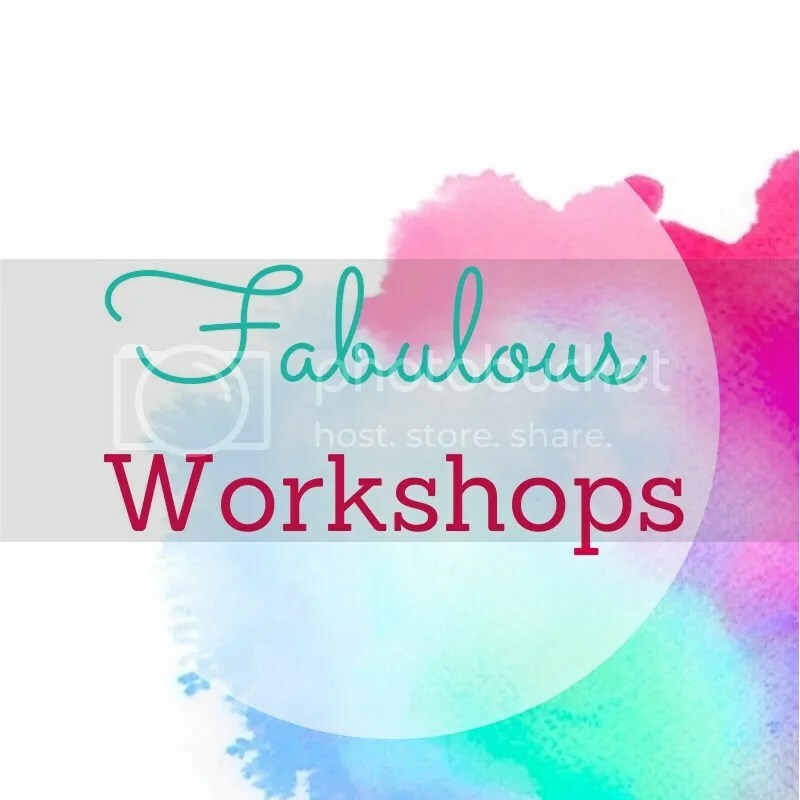 My workshops and coaching programs are designed to explore your individuality, acknowledge your strengths and discover what it is you most desire. You will begin hearing and recognising your very unique song, and together we will amplify it. Contact me today or subscribe to my newsletter and lets work together to get you dancing through YOUR life with passion and grace to your very own intuitive tune.